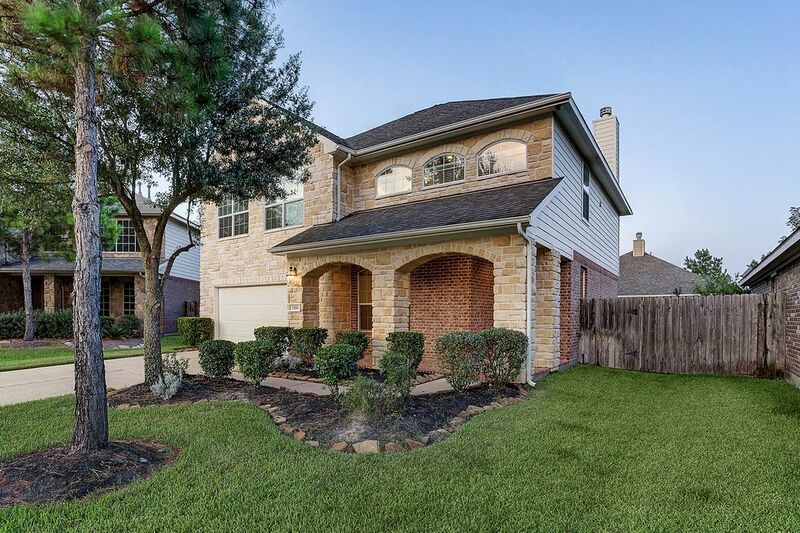 1926 Lenora Court, Katy, TX 77493 | Martha Turner Sotheby's International Realty, Inc.
Quality is assured in this stunning home built by Village Builders. 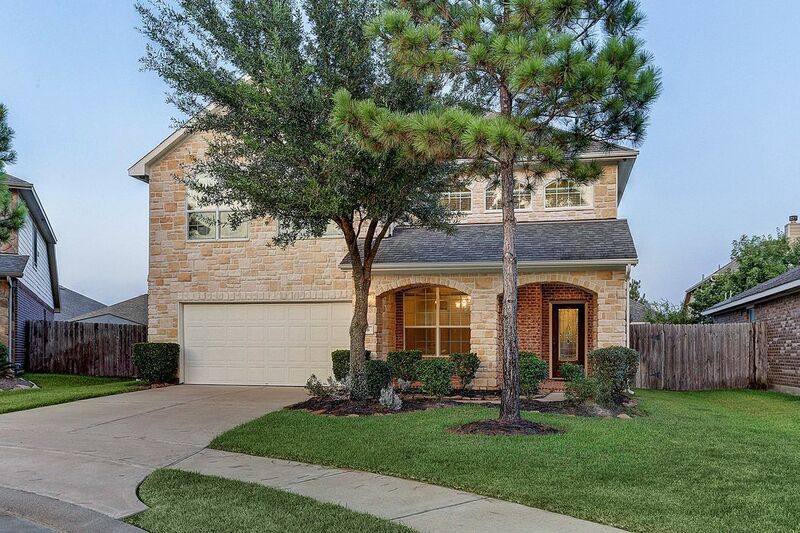 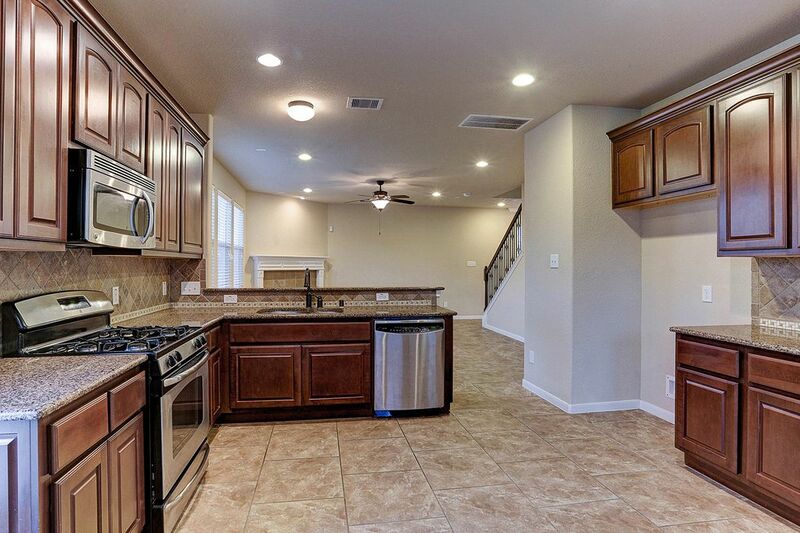 This gorgeous, move-in ready home is located in a quiet cul-de-sac just a short commute from major highways and within the Katy Independent School district. 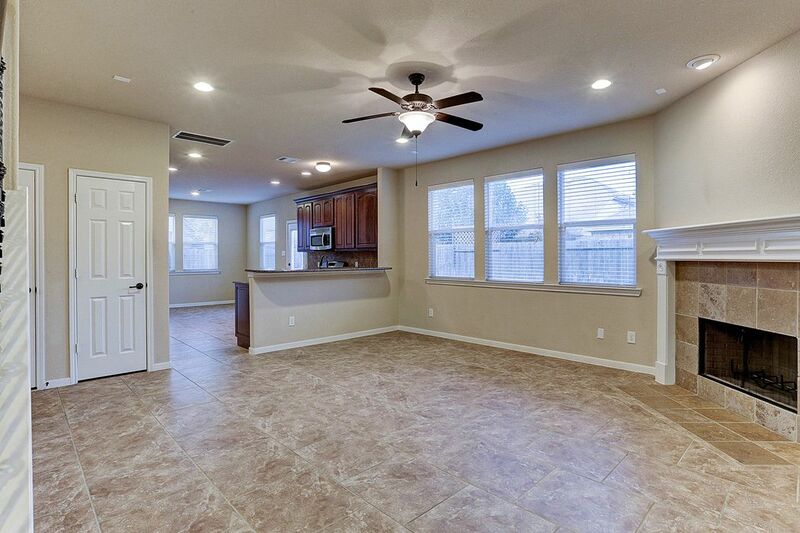 The kitchen is open to a casual family room flooded with natural light that flows in through the large windows. 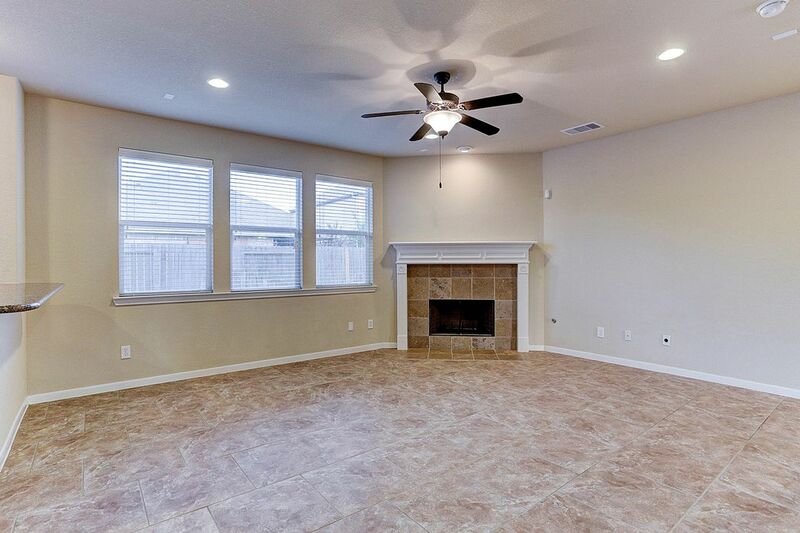 There is a fireplace for cool winter nights, plus a ceiling fan for complete comfort year-round. 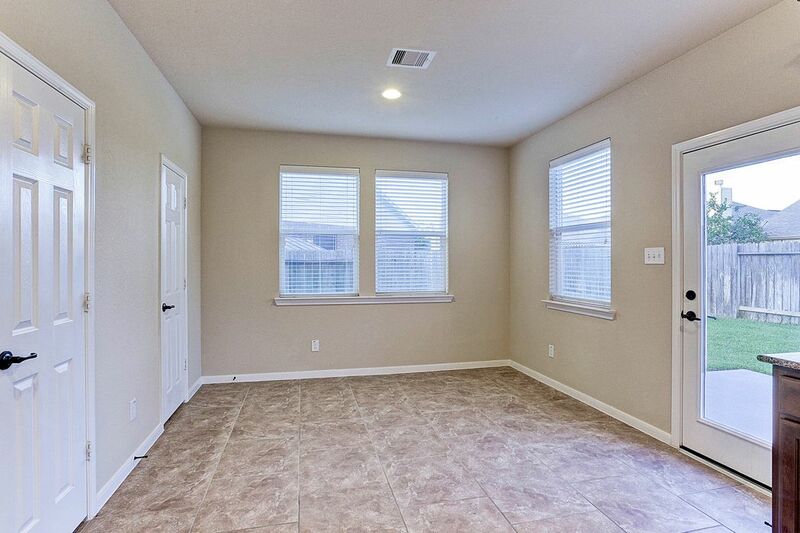 Virtual staged. 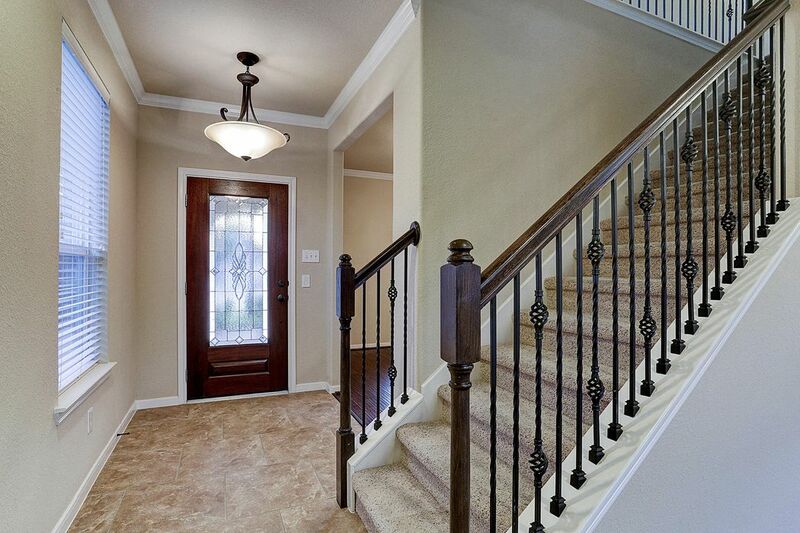 Extended porch. 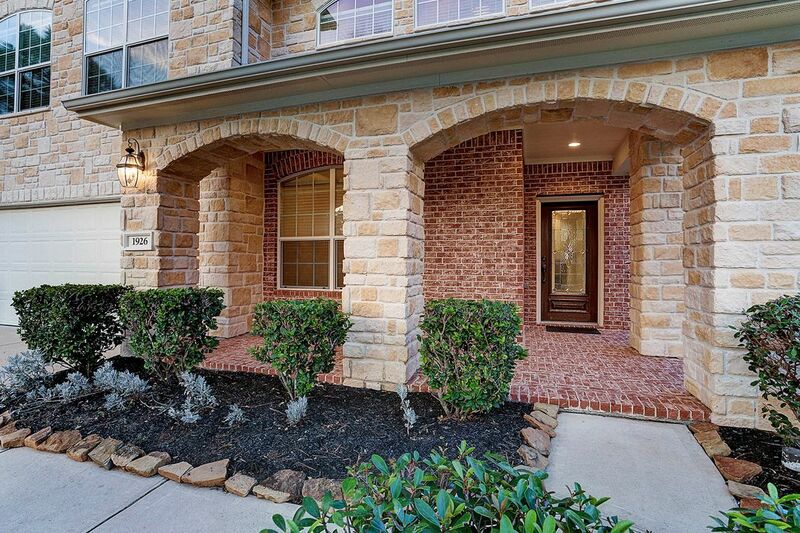 Features upgraded stone arch elevation and Cul de sac lot. 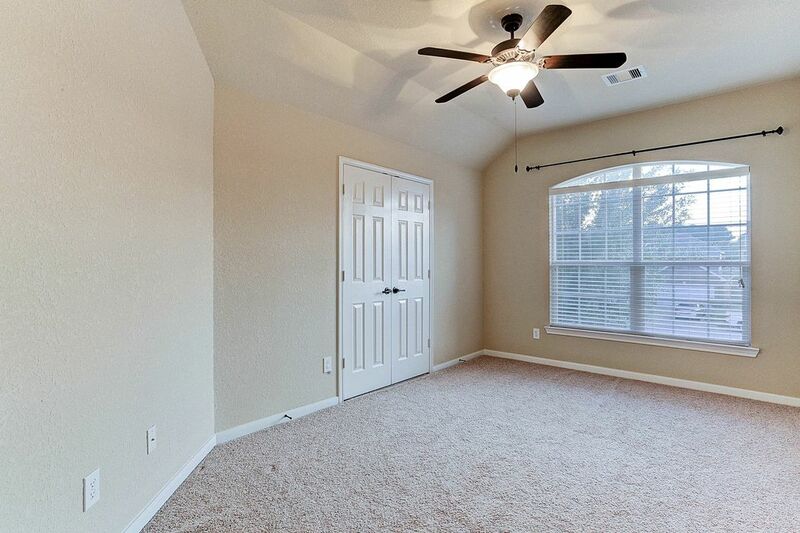 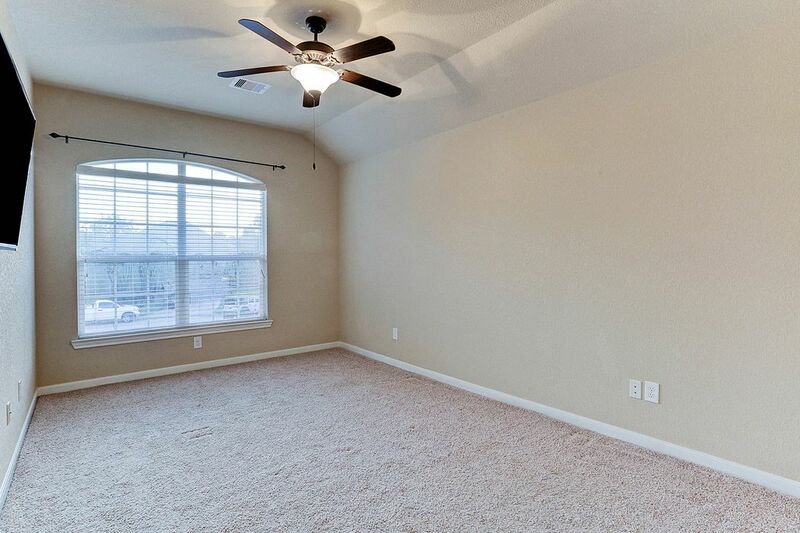 The Spacious light filed master bedroom has a large closet and an en-suite bath. 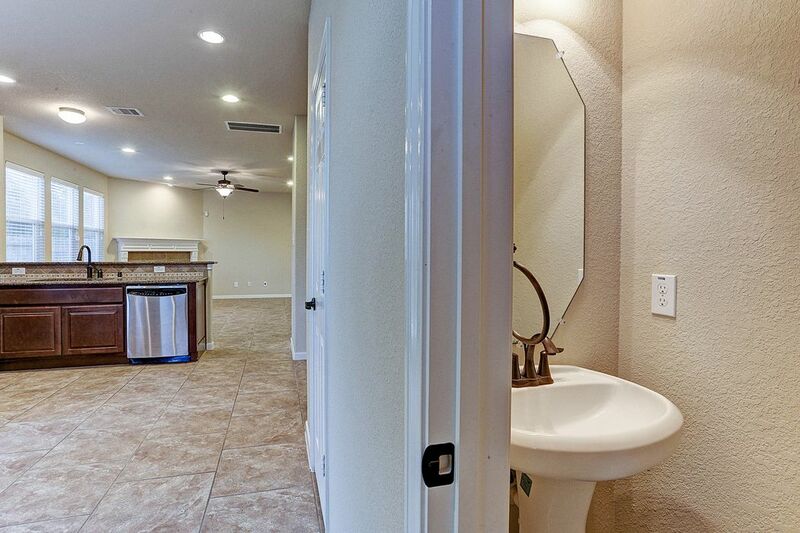 Virtual Staged. 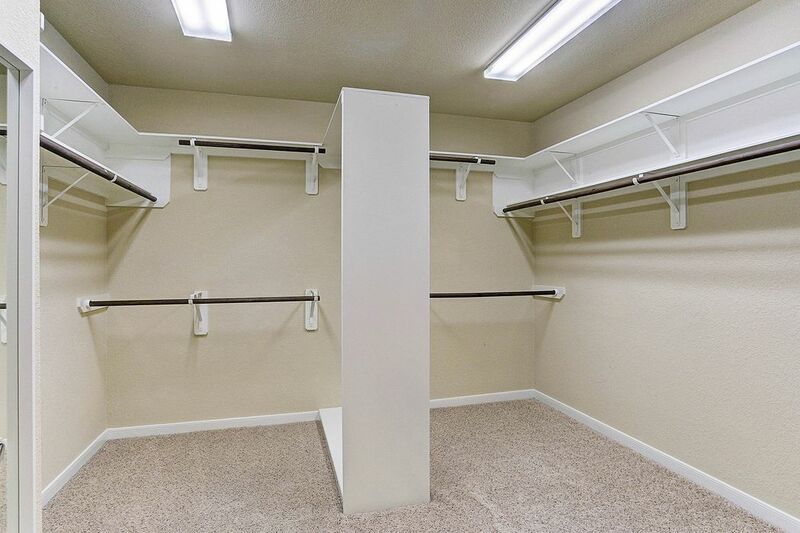 Spacious Master closet features hanging and shelving units. 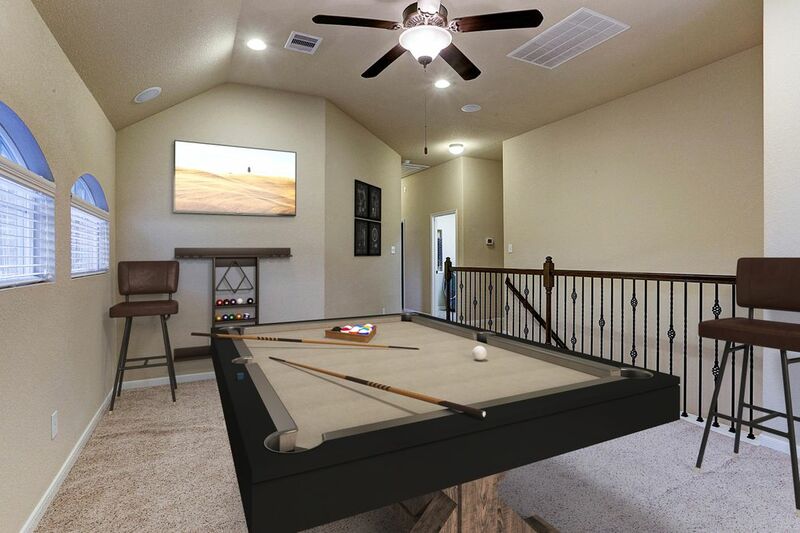 When it’s time to relax and have family game night, there is a games room with surround sound stereo system. 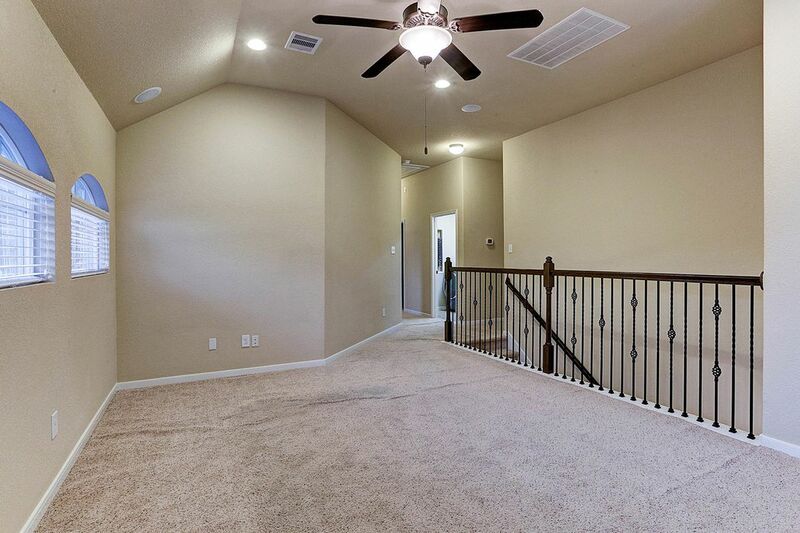 Virtual staged. 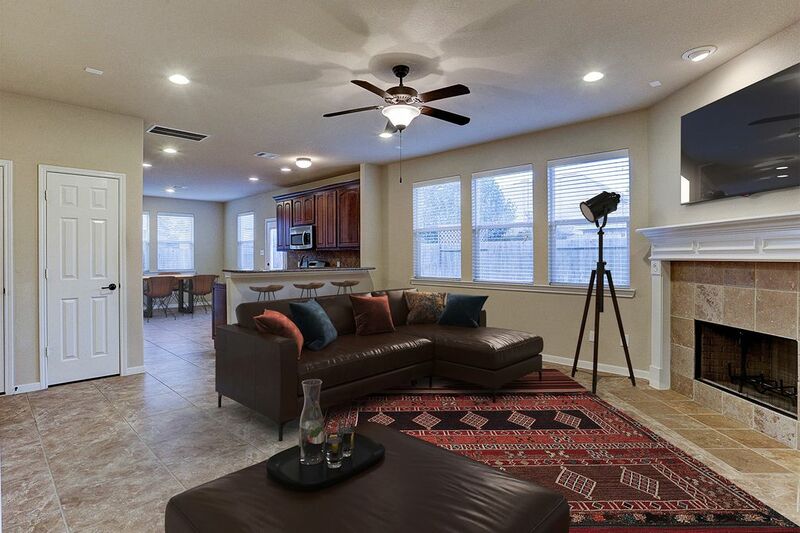 From the beautiful stone arches and extended front porch, it’s clear to see no expense has been spared in the creation of a home that is modern yet comfortable. 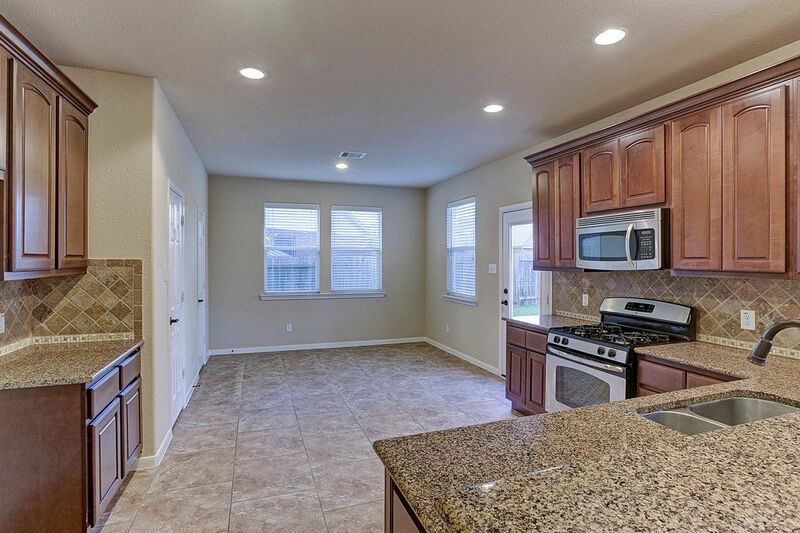 There is a suite of modern appliances including gas cooking and a dishwasher, plus plenty of storage. 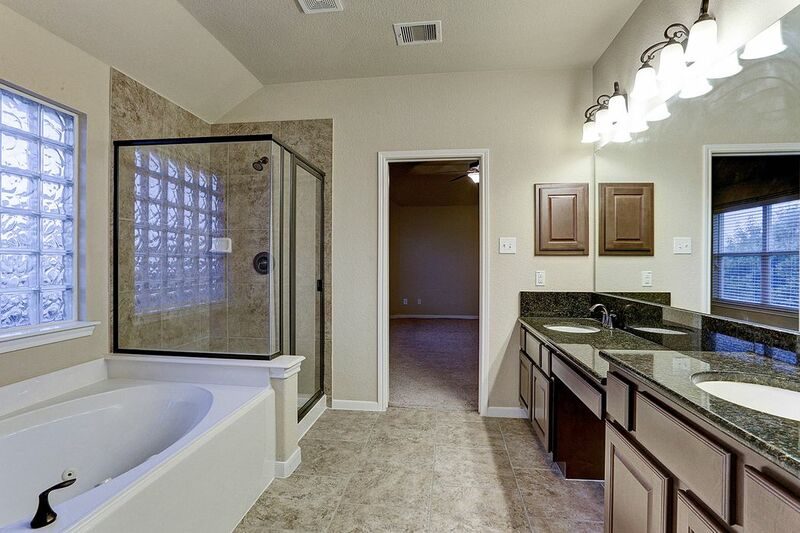 Over sized Master shower with separate garden jet tub. 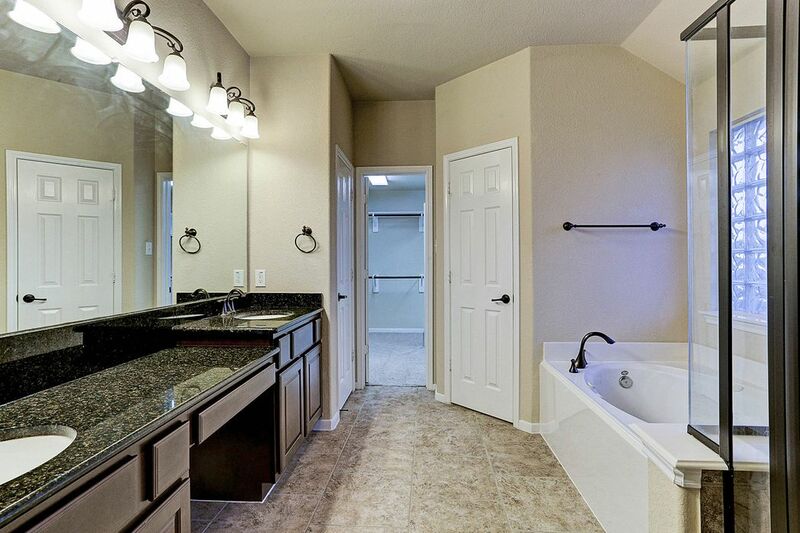 Light filled master bath features dual under mount sinks, granite counter tops, linen closet and water closet. 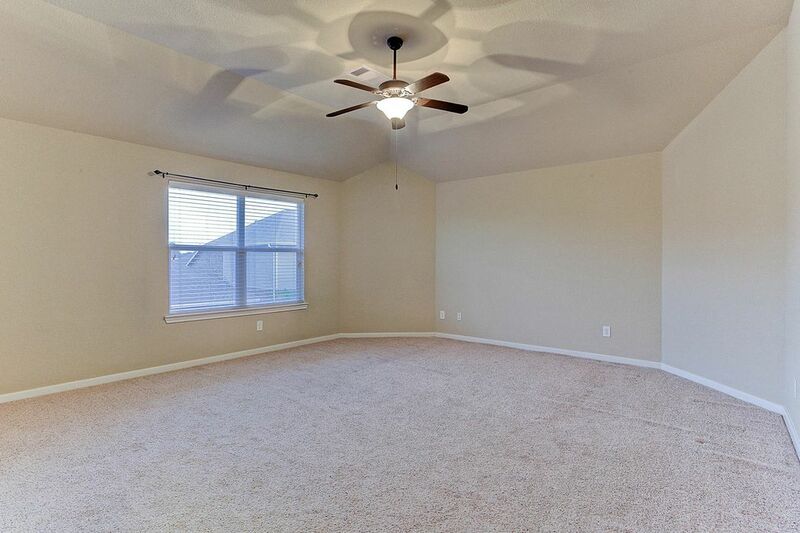 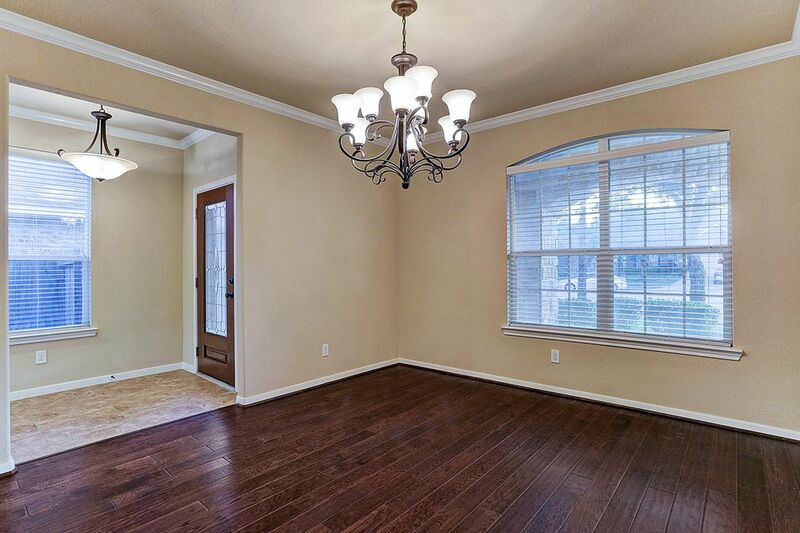 Plus a formal dining room with hardwood floors. 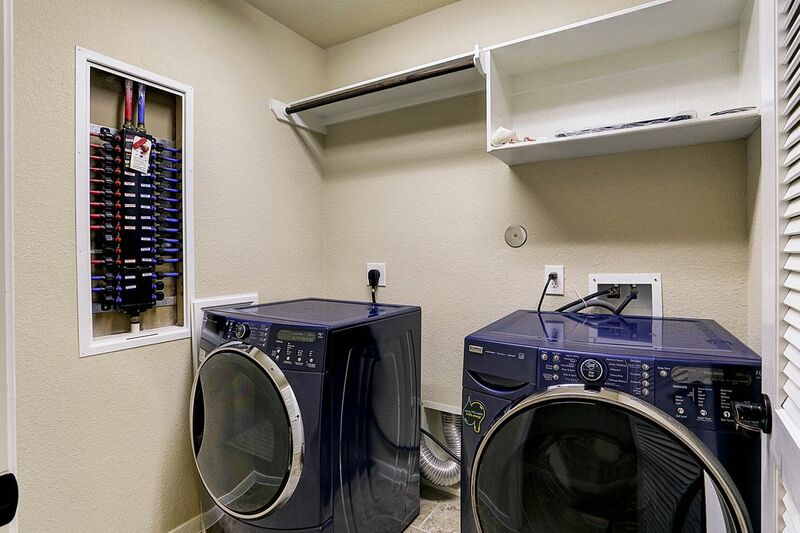 Extra features include a steam dryer and washer and Water Valve system. 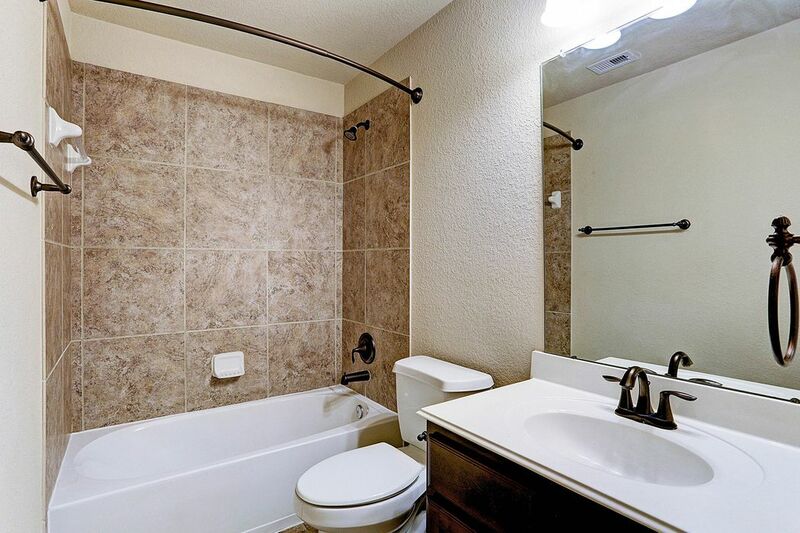 Guest bedrooms enjoy easy access to the main bath. 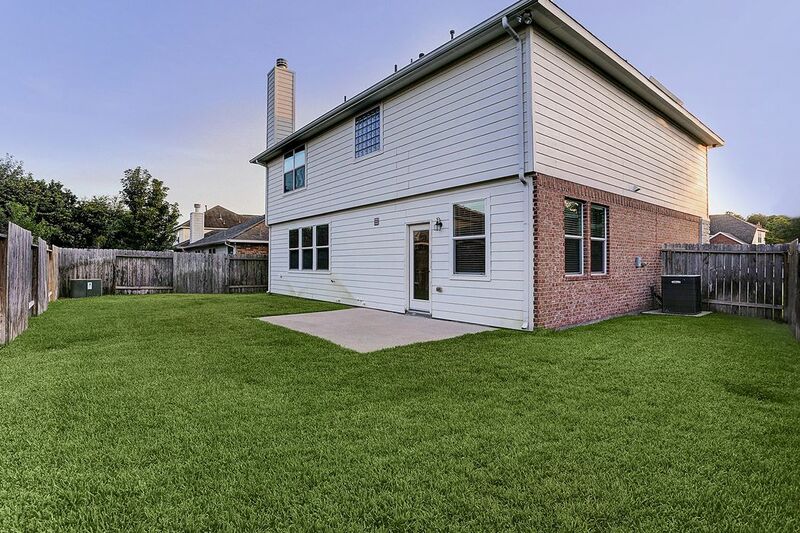 Outside, a sunny patio is the perfect place to host friends for summer BBQs while the fully-fenced yard offers plenty of space for pets to run free. 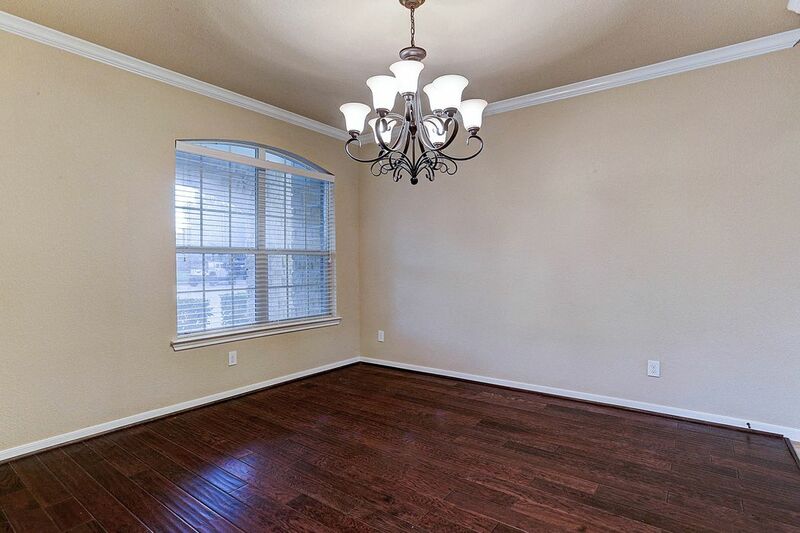 $225,000 3 Bedrooms2 Full / 1 Partial Baths2,421 sq. 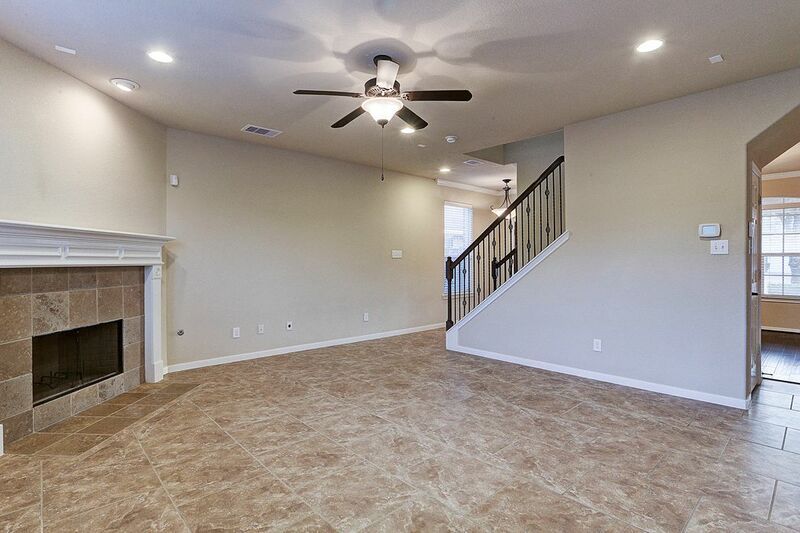 ft.
Boasting light-filled living, a fine attention to detail, this stunning three-bed, two-bath home is move-in ready and sure to impress. 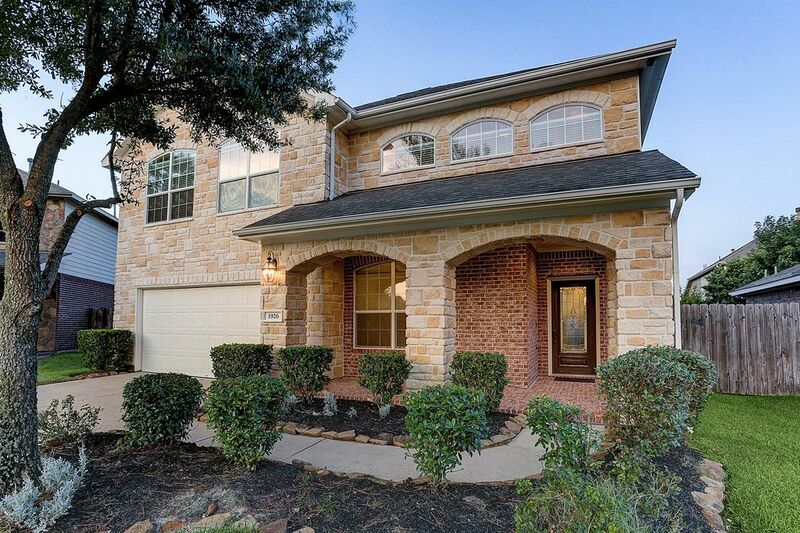 Built by Village Builder, this home is nestled in a quiet cul-de-sac and offers two levels of gorgeous room to move and play.Beautiful stone arches and an extended front porch set the scene for a home that is truly special. 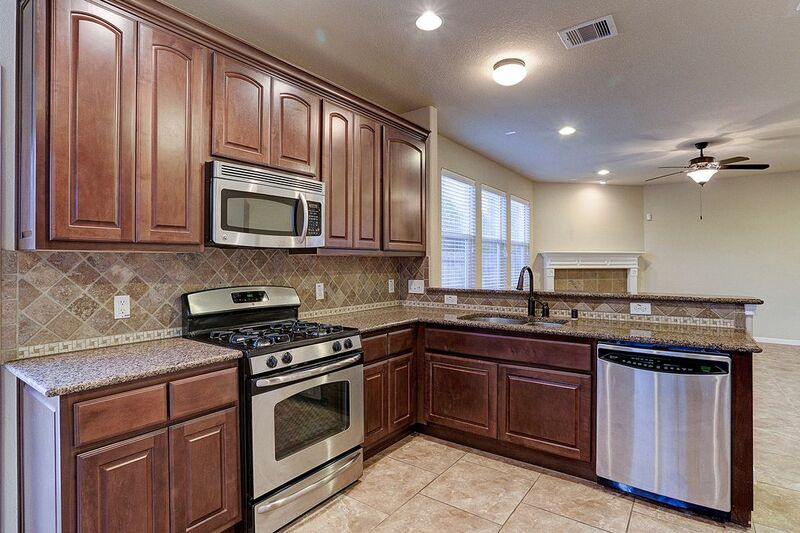 You will love to prepare gourmet delights in the modern eat-in kitchen with stainless steel appliances, gas cooking and a dishwasher. 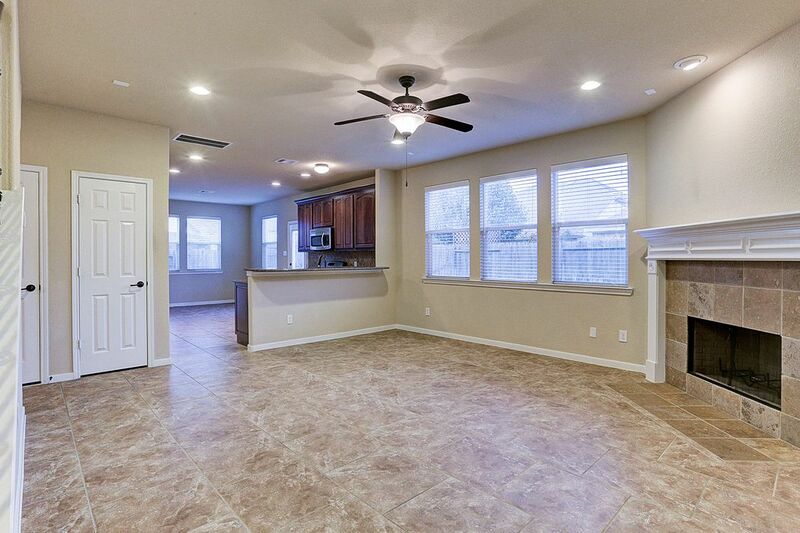 There is a formal dining room with hardwood floors for intimate dinners while a games room with a surround sound speaker system and a patio perfect for summer grilling, are sure to be favorite places to relax. 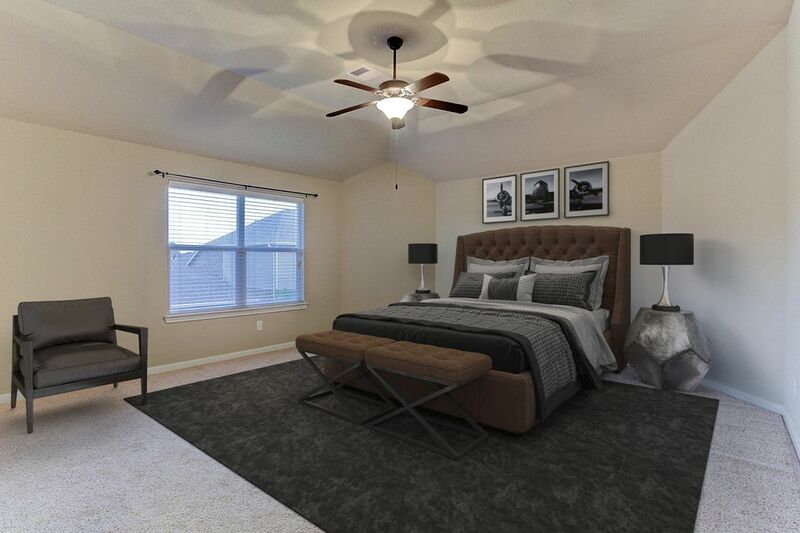 A true retreat, the master features a large closet and an ensuite bath that even the fussiest buyer will love. 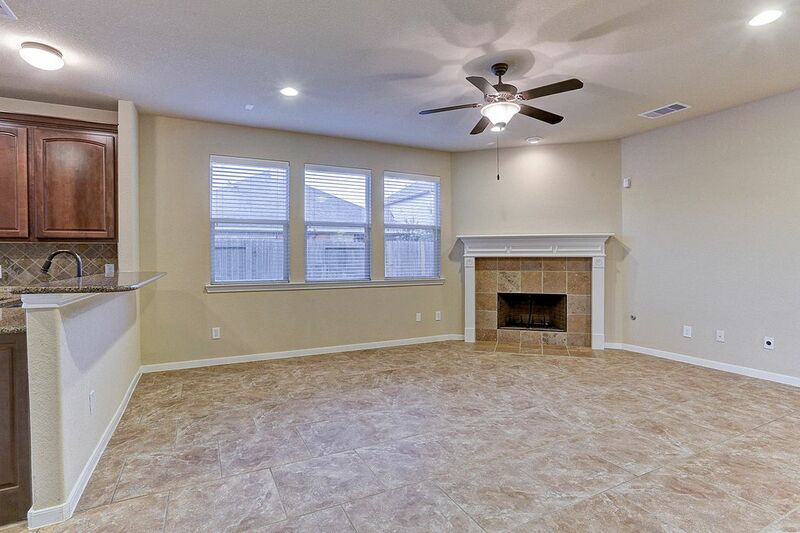 You will also love the fireplace for those cool winter nights while a steam dryer and washer are also included. 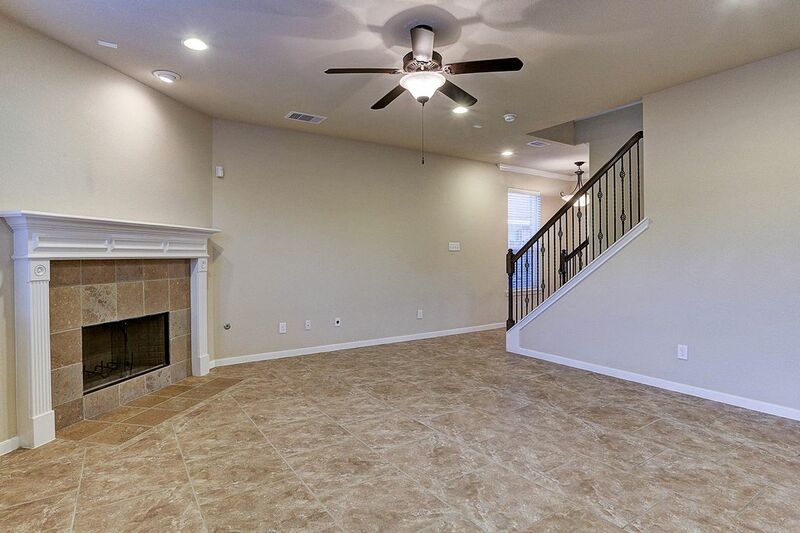 Just minutes from HWY 99 and I-10.